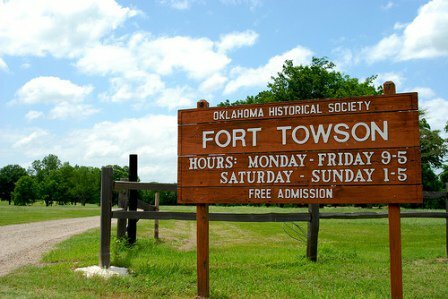 Fort Towson was established to protect the Choctaw Indians in 1824. 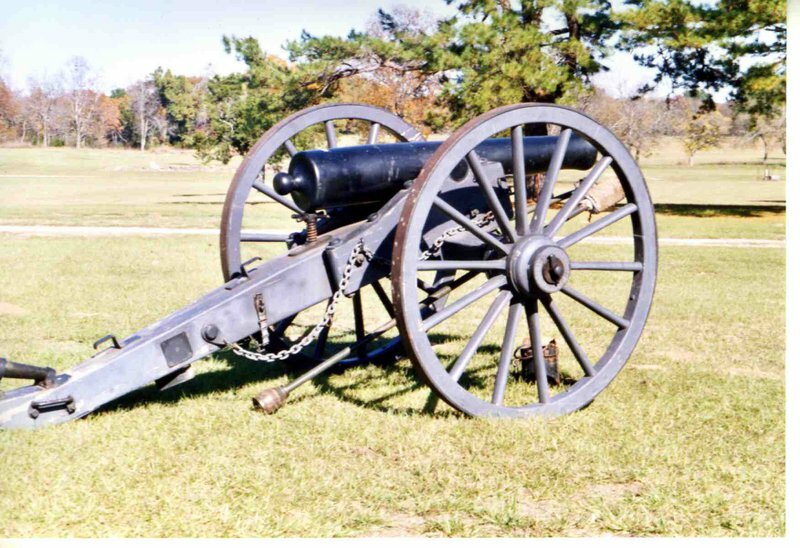 The fort gave the US government a military presence on the frontier and protected the southern border of the United States. The post was the ending point for the Choctaws removal in 1832-1834. 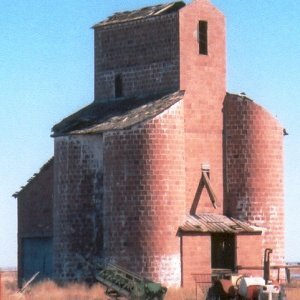 The post served as a way station for troops going to the Mexican war in the mid to late 1840's. 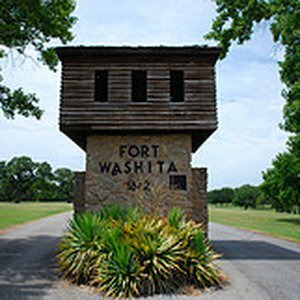 Officially closed as a United States military fort in 1854. 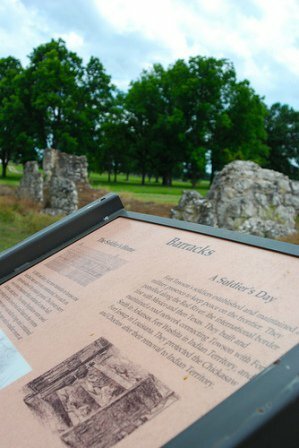 The fort served as the headquarters of General Sam Bell Maxey during the time he commanded confederate troops in Indian Territory. 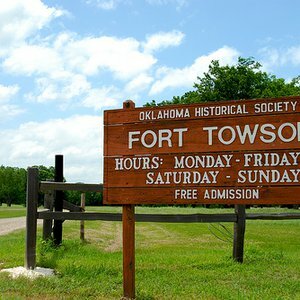 Today Fort Towson is a State Historic Site placed on the National Register of Historical places in July 1970. 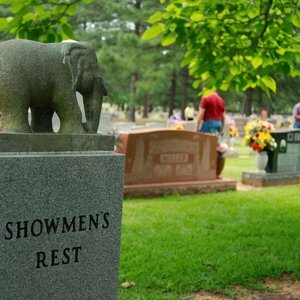 The site is administrated by the Oklahoma Historical Society. 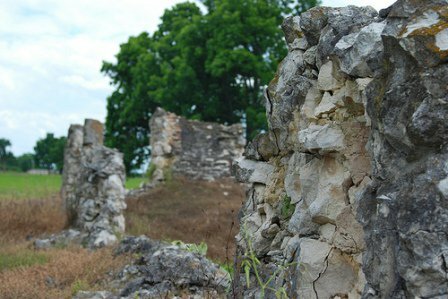 Located 1 mile E of Fort Towson and 3/4 mile N of Hwy 70 E.
A journey along the Choctaw and Chickasaw Heritage Corridor explores poignant tales of chaos and change, survival and triumph, in the history of two American Indian nations. 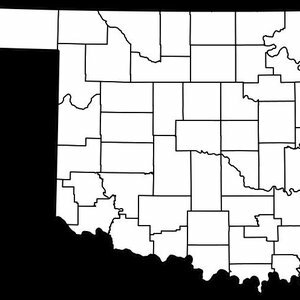 The Choctaw and Chickasaw Heritage Corridor offers a unique look at the history of these two tribes.